Are you perplexed as to which fabric softener you should use? 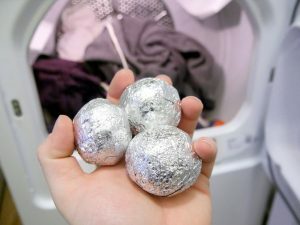 Both fabric softeners and dryer sheets indeed make your clothes feel softer and smell better, and they do reduce wrinkles too — especially if you line dry your clothes. 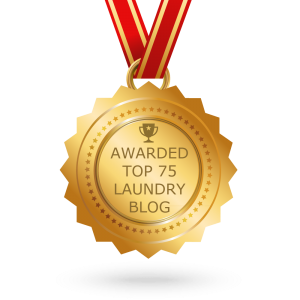 However, there are a number of misconceptions about these 2 popular laundry aids. Below are a few of the more popular myths. Myth #1: fabric softeners and dryer sheets shouldn’t be used with microfiber towels. This is true. Liquid fabric softeners as well as dryer sheets will significantly damage the fibers in microfiber. Microfiber towels should not be subjected to heat at all. 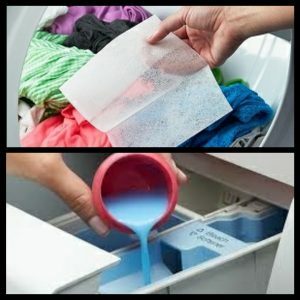 Not only are dryer sheets a problem, but the heat itself can wreak havoc on your microfiber towels. If you must dry them quickly, then choose a low or no-heat option. Myth #2: Fabric softener and dryer sheets shouldn’t be used with athletic sportswear, spandex & nylon garments. This is true. 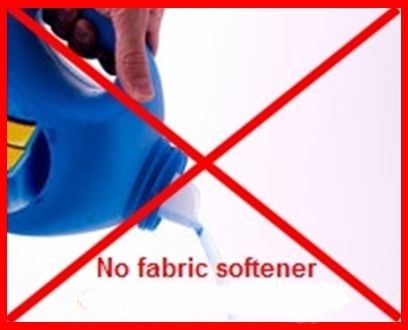 Fabric softener can reduce the ability of certain fabrics to manage moisture and breathe — including sportswear, swimsuits, undergarments, and athletic gear with wicking properties intended to keep you dry and cool.The waxy softening agents in fabric softeners interfere with the garment’s ability to wick away moisture to keep you cool & dry, so you should avoid using softeners with most sportswear. Myth #3: Fabric softeners won’t stain your clothes. This is false. Most fabric softeners state right on the bottle that you shouldn’t pour fabric softener directly on your clothes.When liquid fabric softener is used on certain fabrics (or fabric blends), oily looking spots or discoloration can result. A fabric softener stain looks blue-gray and greasy. 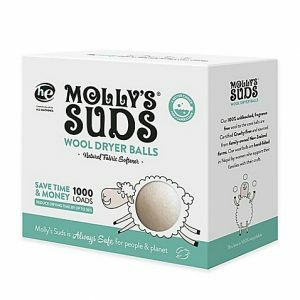 Both fabric softeners and dryer sheets help eliminate static and wrinkles while making clothes feel softer and smell better. 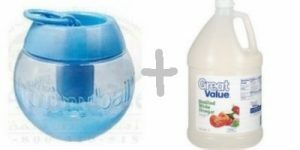 Keep in mind that if you are not using a dispenser or a softener ball, make sure to add liquid softener during the final rinse when the tub is full of water to avoid staining.